Has a certain little person got a birthday coming up? It might be time to give us a bell here at The Cross. We take all the hassle out of kids birthday parties – that means no cooking or cleaning for you! We’ll provide you with a space and our kid friendly staff will take care of the set-up, clean-up and the food – so you can focus on the kids and catching up with their Mums & Dads over a coffee and a bite to eat. 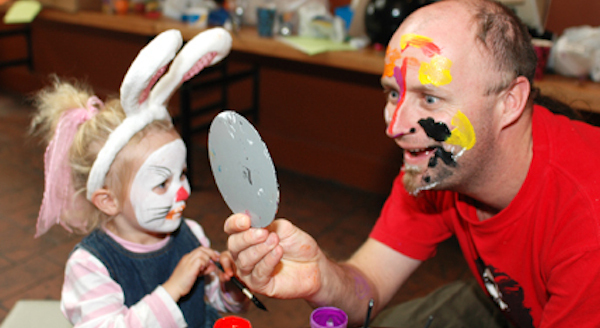 If your party is between 10am-2pm on weekends your little guests can join in on the Cross Critters Weekend activities; including FREE Face-Painting! You’re welcome to arrange your own entertainment too (send in the clowns!). Grandma keen to bake a cake? Bring it in – we can’t say no to homemade birthday cake or cupcakes. Please note that all other food & drink must be purchased through us. We have a fantastic kids’ party food menu with healthy and naughty but nice treats for all. Sounds pretty stress-free right? That’s what we’re all about. If you’re interested, please get in touch with our functions manager. You can find them at functions@thecross.co.nz, or on 04 384 9085. We have a number of food options available for kids birthday parties - just check out the options below and have a chat to our Functions Coordinator about what might suit you best. • Cheerios and tomato sauce – a Kiwi classic! Each of the platter options are priced per child, with a minimum order of 5 children. Minimum order of 10 items. Sounds pretty stress-free right? That’s what we’re all about. If you’re interested, please get in touch with our Functions Coordinator. You can find them at functions@thecross.co.nz, or just pick up the phone and give us a bell on 04 384 9085. Please remember, we’re a licensed premise, so everyone under the age of 18 must be accompanied by their parent or by their legal guardian, for more information please check the link in our footer named "Legal Stuff". Here at The Cross we love to take care of the whole family. We understand that it can be tricky to get out of the house and keep the gang entertained, so we’ve pulled out all the stops to make sure you enjoy your experience, no matter your age! 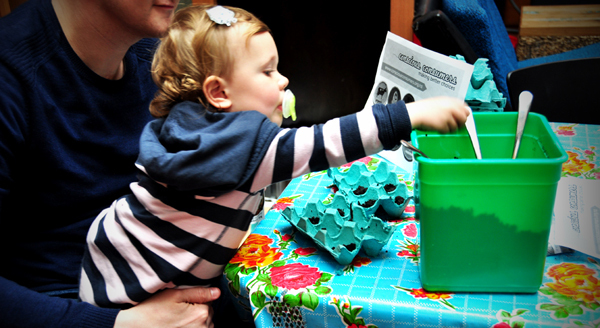 Rock in anytime with your little ones – while mum and dad chill with a coffee, we have toys, games and colouring activities on hand to keep the nippers amused. Our kids menu is available any time so no need to worry about rumbling tummies, and we're happy to shout the little ones their fluffies too. We have baby change facilities (in both the women’s and men’s bathrooms), plus plenty of space to park up your pram. 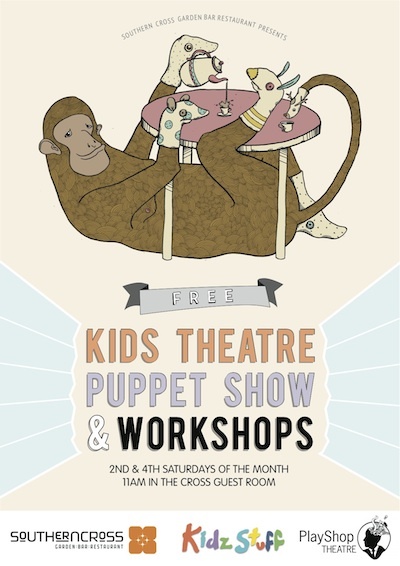 We've teamed up with KidzStuff theatre and Playshop Theatre to bring you fortnightly theatre productions for the little ones, the second and fourth Saturday of every month in our guest room. 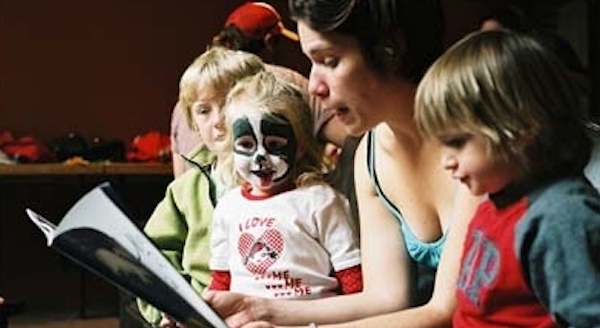 On the second Saturday of the month, Wellington's theatre extraordinaires, Playshop, host their Interactive Kids Theatre, where the actors and kids recreate classic fairy tales, using dress ups, props and creative minds! P.S. Download a copy of our colour-me-in calendar of all the Kids Theatre and Puppet Show dates for 2017 here. Get the munchkins to make it all colourful, and stick it on your fridge! It might be time to give us a bell here at The Southern Cross. We take all the hassle out of kids birthday parties – that means no cooking or cleaning for you! Check out the link below to be taken to our kids parties page. You can even bring your own cake and decorations! During these Cross Critter mornings, between 10am-12pm we have a professional massage therapist, offering up some relief for all of you hard-working parents. Enjoy a FREE 10 minute back, neck and shoulder massage while our lovely staff member takes your baby off your hands… heaven! Weekend Mornings – World Famous in Wellington! 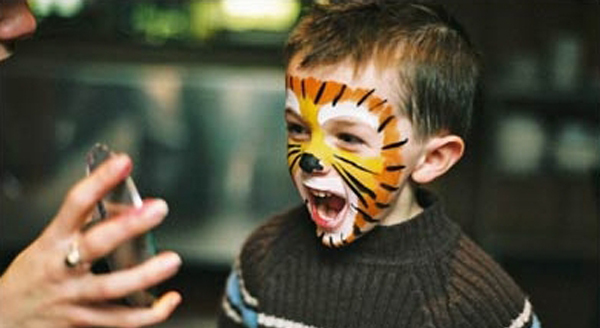 We’ve got the kids covered - our kids table is set up with free facepainting and colouring! There are always toys and board games, and of course we have our great kids menus to keep the little ones happy which you sit back with a yummy meal, coffee or glass of wine. This is one just for the families. 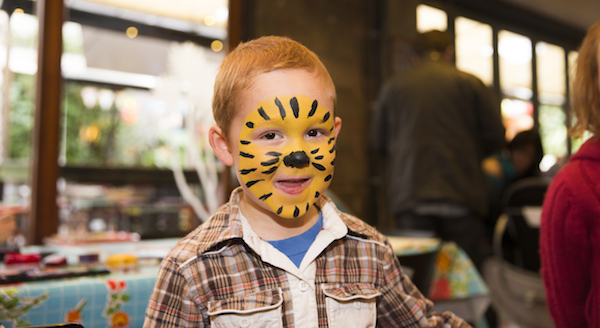 Join our Cross Critters mailing list and keep up to date with the kid-friendly happenings at ours! Our monthly email will inform you of the upcoming activities, specials and events.